"Keep up the great work! Thank you all." 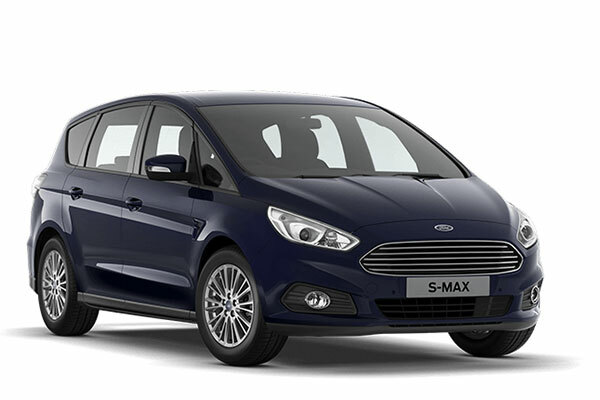 Read our customers' honest and impartial Ford S MAX car reviews and ratings to easily find your next car at Motorparks. I bought a S-Max ST Ecoblue automatic 190 2 litre and took it to Scotland Xmas 2018. Brilliant. Ate up the road with ease and was comfortable providing the capability of driving long distances with minimum mental and physical fatigue. Very happy with it. Performance is smooth and economical.